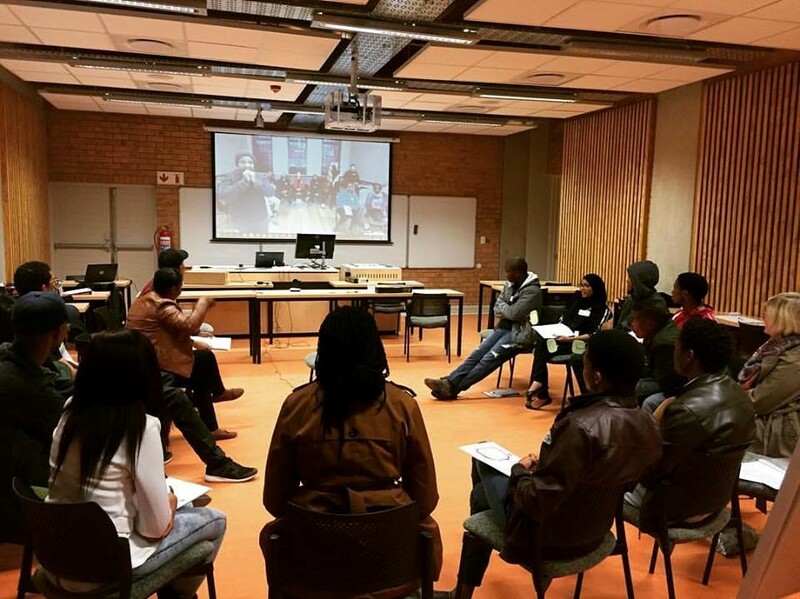 "GC4: Dialogue and Deliberation for Active Citizenship is a short course to run as a co-learning partnership between the UCT Global Citizenship Programme (GCP) and The University of The Witwatersrand. The course will run this year beginning in the second semester, with a select number of UCT and Wits students participating in the programme. The course will focus on dialogue and deliberation in the context of student activism, exploring how students engage in conversation around issues of social justice, considering our different identities and lived experiences. In particular, the course equips students with the skills to hold and facilitate difficult dialogues, as a form of active citizenship. The aim of this course is to examine and reflect on the spaces for student voices within our institutional frameworks, and re-imagine new forms of engagement and dialogue in line with the values of social justice work. Students will participate in co-learning experiences, developing an awareness of themselves in relation to broader social systems of power and privilege. Students will gain practical tools in dialogue skills and different forms of engagement, e.g. face-to-face dialogue, online engagement, debates, and engage with learning to listen to a fellow student with a very different lived experience. Students will run an active engagement session in their respective universities, implementing the skills they have learnt in the course. Note: GC4 is FREE to all UCT students. It is not credit-bearing, but if you fully complete the course it will appear on your transcript as a short course.